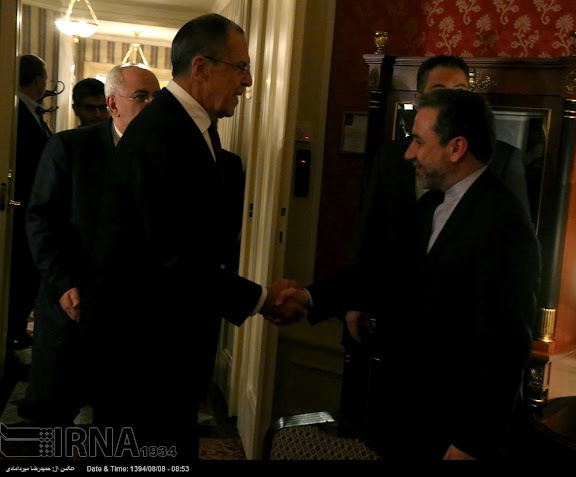 Iranian foreign ministry delegation arrives VIE from THR on 29OCT15 at 14:15 hrs, to engage in Syrian conflict resolution talks with relevant world and regional powers. 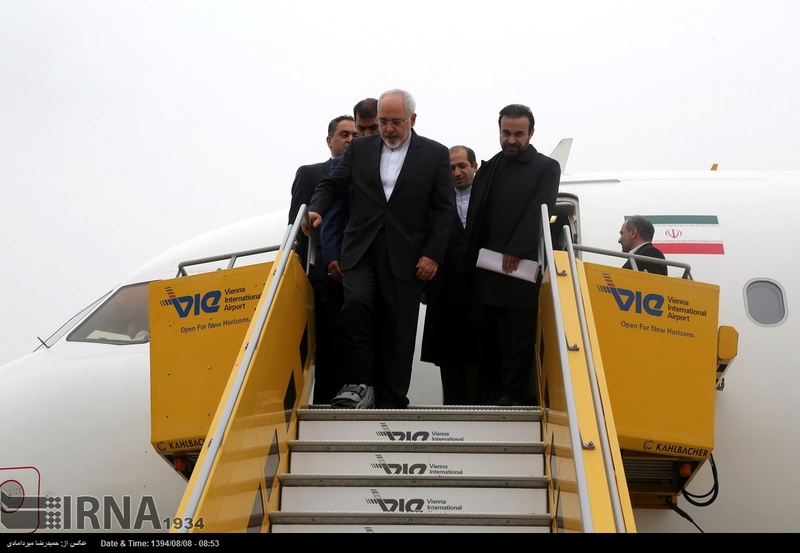 Aircraft is IRIG (Meraj Air) Airbus A321-231, reg. EP-AGB (cn 1202). 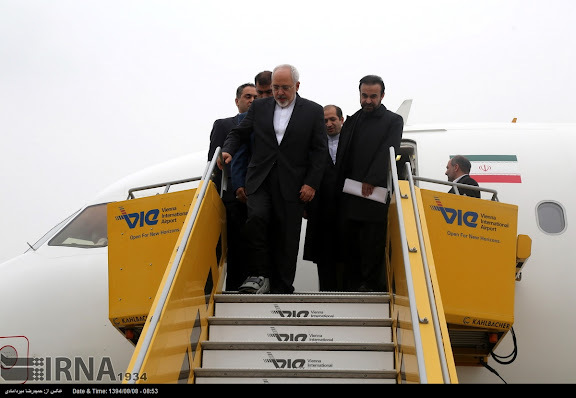 Note: Iran Foreign Minister Mohammad Javad Zarif appears to be wearing a pneumatic medical boot for foot or ankle injury. 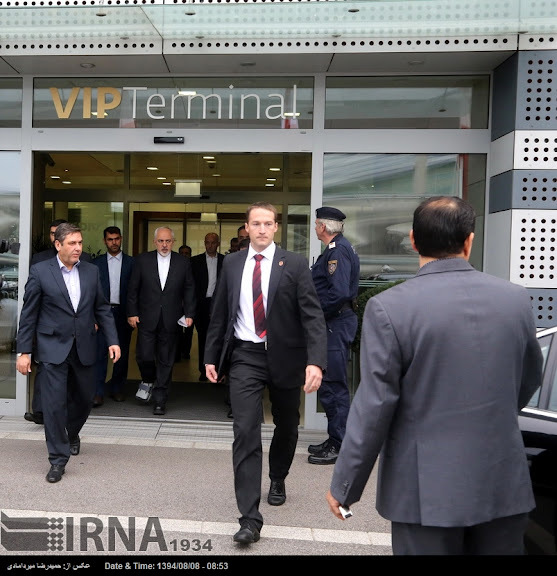 Iran Foreign Minister Mohammad Javad Zarif exiting VIP terminal on 29OCT15 at Vienna International Airport (VIE / LOWW). 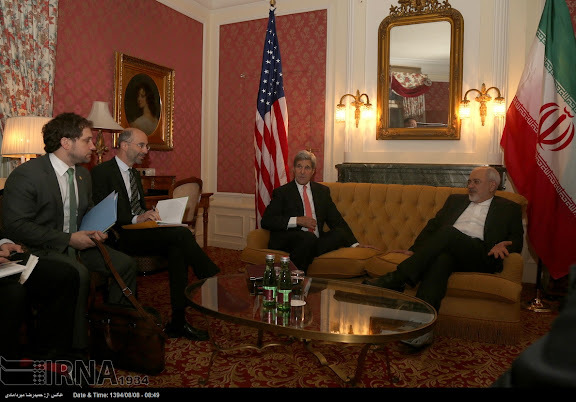 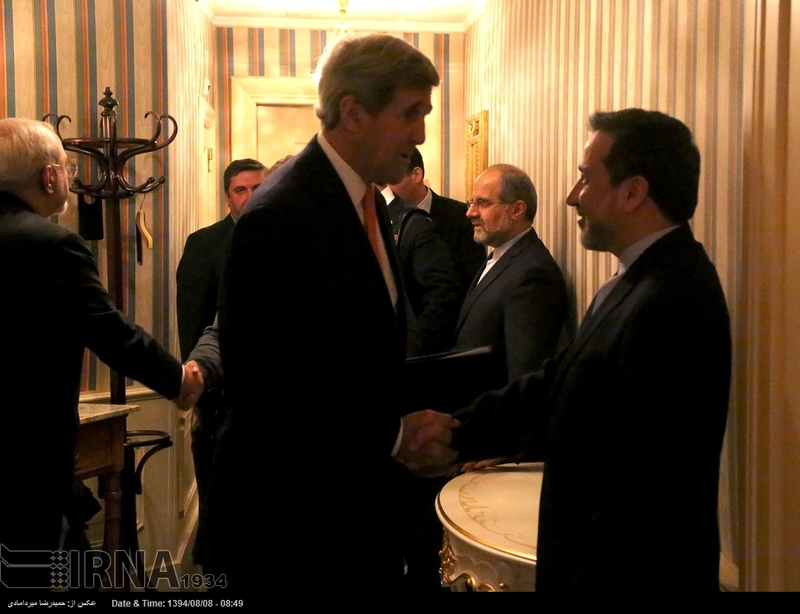 United States Secretary of State John Kerry seated with Iran Foreign Minister Mohammad Javad Zarif, engaged in informal talks preceding formal Syrian conflict resolution talks scheduled to commence 30OCT15. 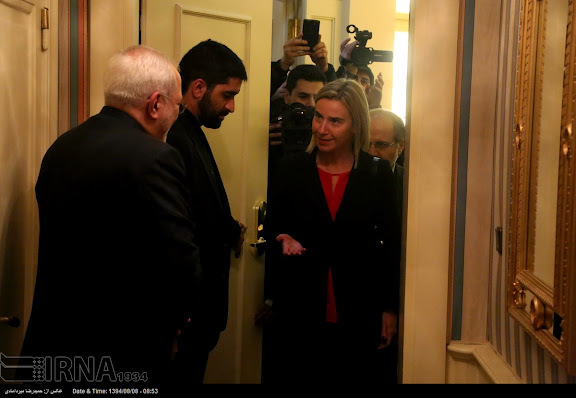 Federica Mogherini, High Representative of the European Union for Foreign Affairs received by Iran Foreign Minister Mohammad Javad Zarif. 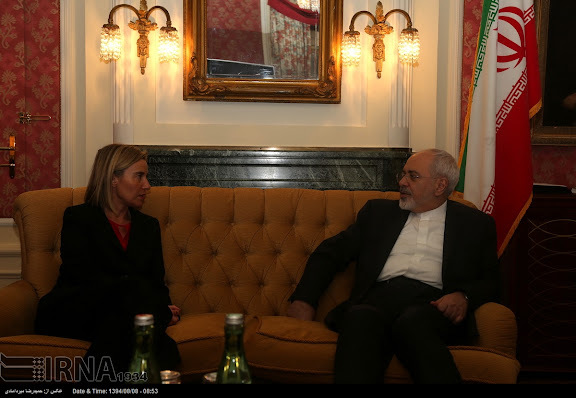 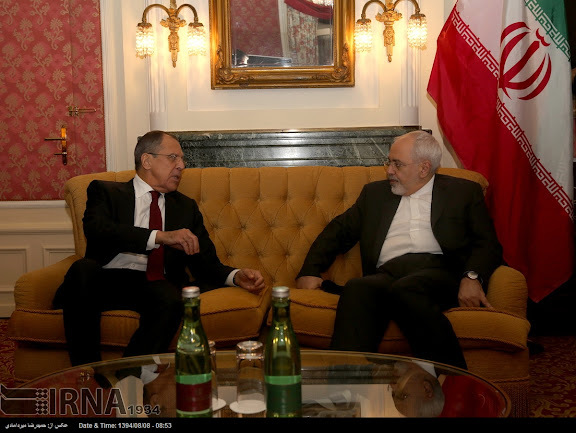 Federica Mogherini, High Representative of the European Union for Foreign Affairs, seated with Iran Foreign Minister Mohammad Javad Zarif.